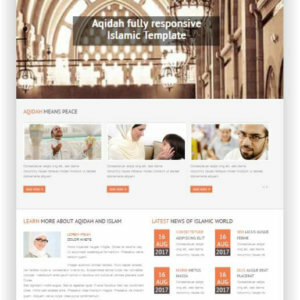 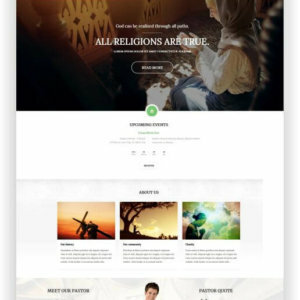 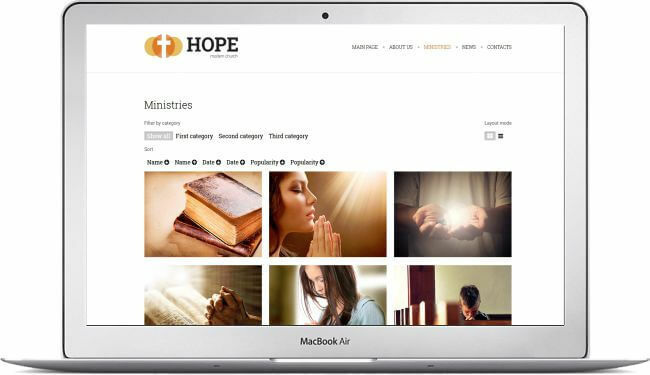 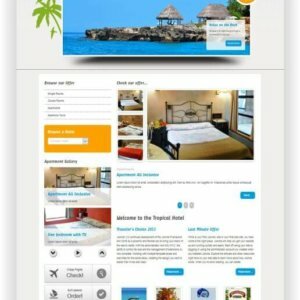 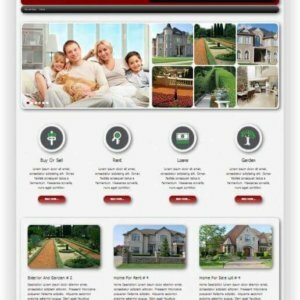 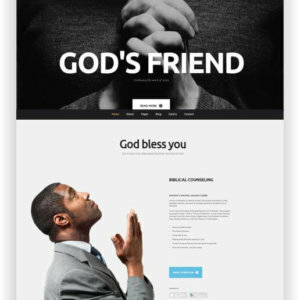 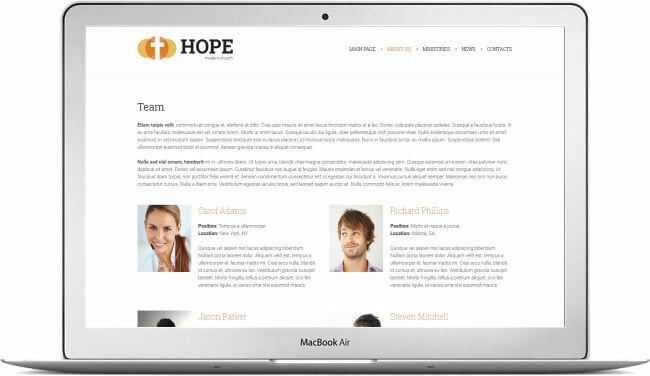 Joomla Onlinechurch Template "Hope" - Download the theme here! 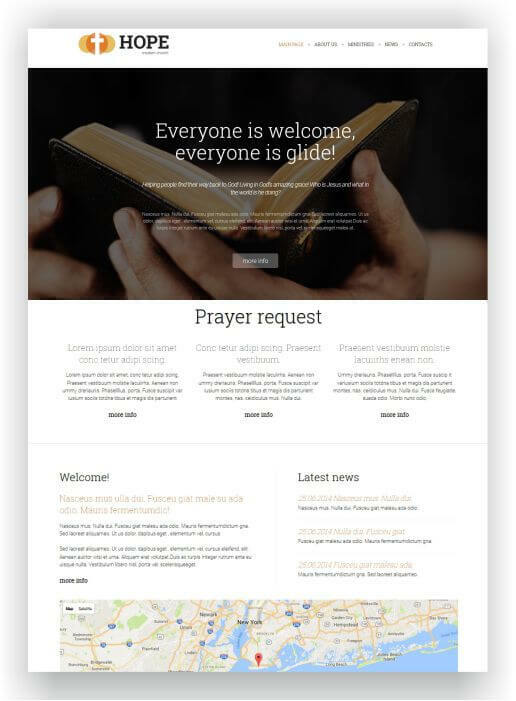 This template is rather universal, so it will fit different religions. 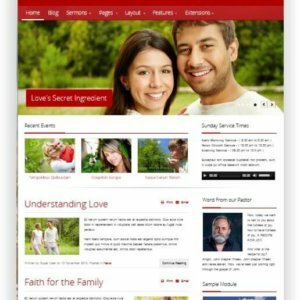 Here, the users will find all necessary information about the church and even its location on Google map. 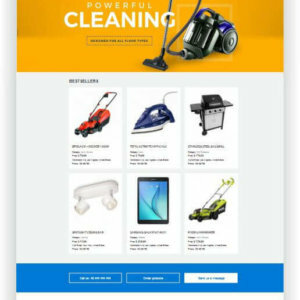 If your church wants to deliver the word of God to the larger number of people, this website can become a great possibility to reach the noble goal.